From the list of menus, click on “Check UTME/DE Admission Status on CAPS“. 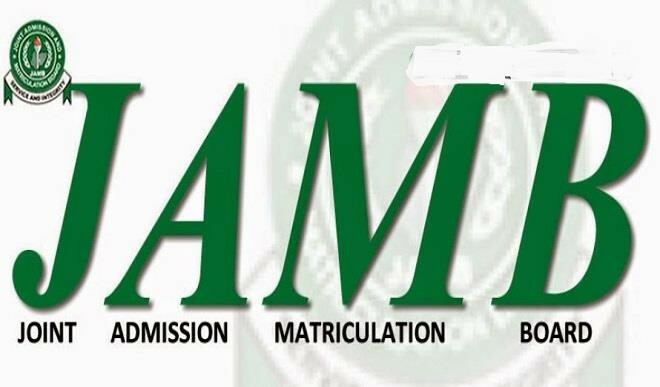 You will be redirected to JAMB CAPS portal. By the left side of the page, select “Admission Status“. Now you need to change your mobile browser to desktop view. If you have been given admission as shown on the portal, then accept the admission. If the institution and course space is blank or you have not been offered admission then don’t click on accept admission. Just keep checking back.